It was a good day to go cycling. 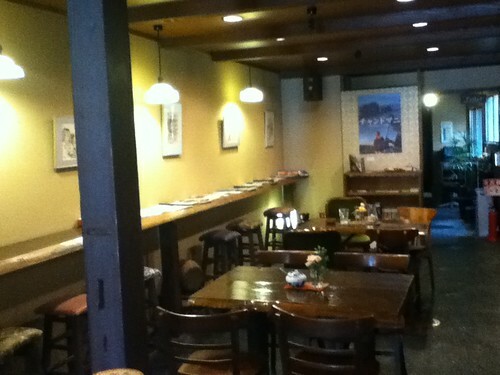 I delivered my magazine (journal Kyoto Francais, many french tourist stay there!) 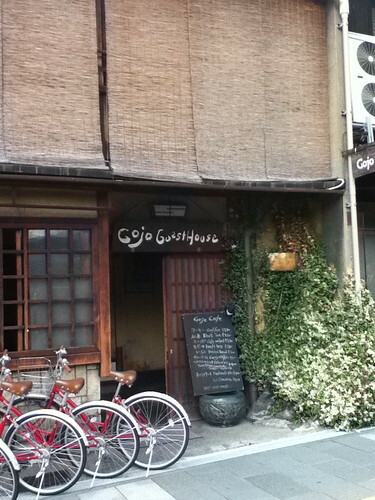 to Gojo Guest House, located near Kiyomizu-dera Temple. This is a typical machiya style architecture, where you can stay here from ¥2500~ per one night. 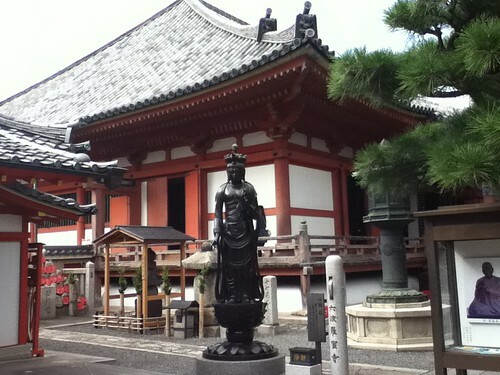 Going straight to east on Higashioji St. and turn left on the first corner, you can find one temple, Rokuharamitsuji. 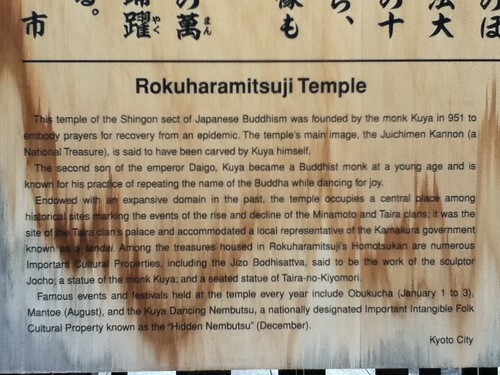 You can some chances to find and see the temples or shrines on your cycling course in Kyoto. This is a part of fun of Kyoto travel. 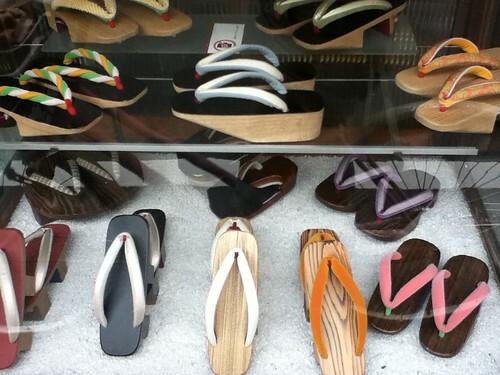 Continuing your cycling to north, you can find some charming shops with Japanese geta shoes, geisha wigs and other Japanese items. 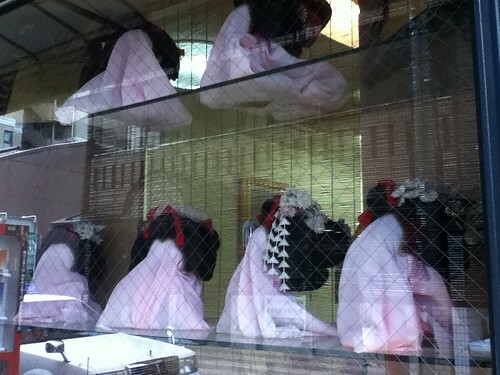 These wigs above are for maiko? Actually the famous maiko& geiko district, Miyagawa-cho is located nearby. Can ordinary people wear them? I guess my transformation to maiko…oh~no!! unbecoming to me!! If you’re interested my today’s strolling course, check google map below!